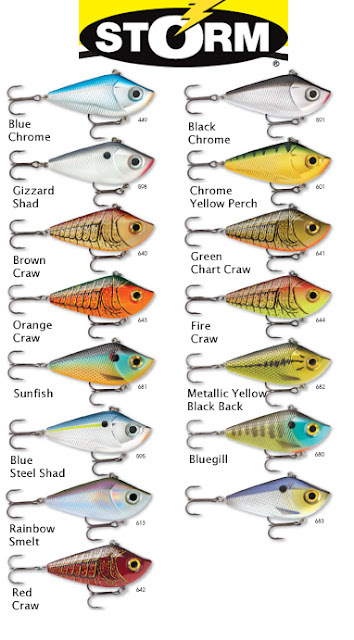 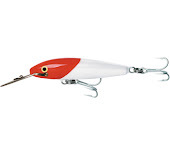 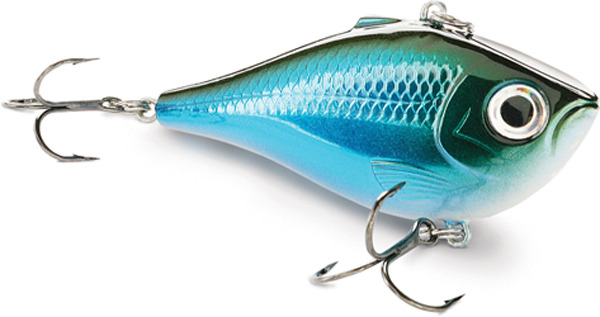 An other new lure for 2013 from Strom lure company. 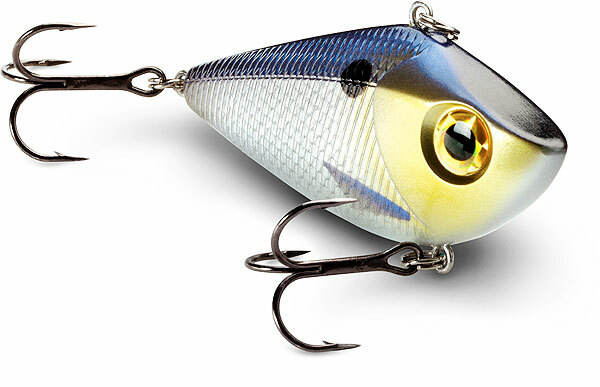 The new creation is the Storm Rockin' Shad a lipless lure with 3D holographic eyes and a strong vibration multi ball rattle attitude. As usual are mounted black nickel VMC hooks. It will be produce in two sizes (2 ½" -1/2 oz and 3" - 3/4 oz) and 15 different colours.